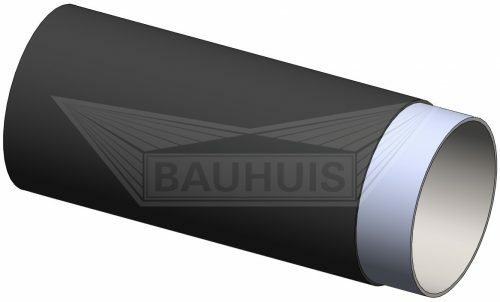 Bauhuis B.V. is specialized in the design, fabrication and worldwide installation of state of the art pipe coating solutions for any kind of coating. 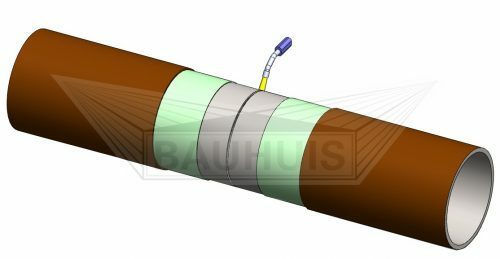 Bauhuis supplies turn-key internal pipe coating plants for pipes ranging from 4 up to 120″ and with a capacity up to 1000 m2/hour. For the various processes used inside a internal pipe coating plant Bauhuis can provide all equipment like internal pipe washing equipment, internal pipe preheating equipment, internal pipe blasting equipment, internal pipe painting equipment up to the final internal pipe curing equipment. Complementary all automated pipe handling equipment is present to move the pipes from the incoming rack through the plant to finally the outgoing rack. 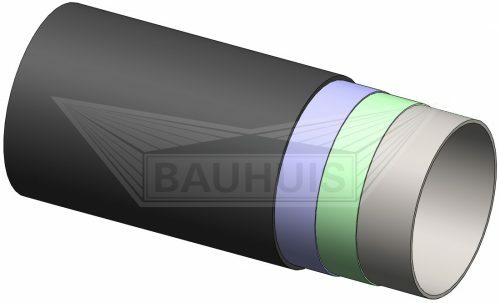 Bauhuis supplies external pipe coating equipment as well as turn-key external 3-layer pipe coating plants. Based on customer requirements each external pipe coating plant is tailor made designed and installed. For the various processes used inside a external pipe coating plant Bauhuis can provide all equipment like external pre-wash equipment, external pre-heat equipment, external pipe blasting equipment, end cleaning equipment up to inspection equipment. Complementary all automated pipe handling equipment is present to move the pipes from the incoming rack through the plant to finally the outgoing rack. Concrete weight coating (CWC) involves extremely high operational costs for coating materials (iron ore and cement). Therefore a controlled execution of the coating process from the start of production is essential. Bauhuis has in-depth knowledge of the process and brings experiences gathered over 40 years in designing concrete weight pipe coating equipment to the table. 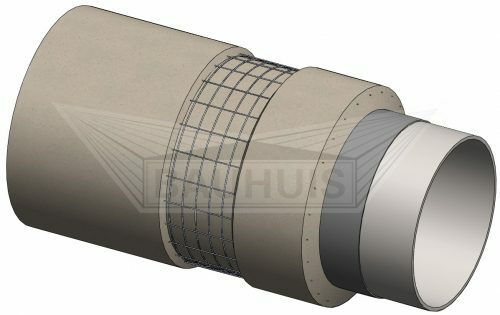 Bauhuis can supply impingement as well as wrap technology based concrete weight pipe coating plants along with Cage and/or Wire reinforcement. Solid PU pipe coating are merely applied for the protection of the interior surface of pipe lines transporting water or an abrasive media. PU foam pipe coating on the exterior of pipelines are added for thermal insulation purposes. Bauhuis has supplied several pipe coating plants for the application of both types of coatings. 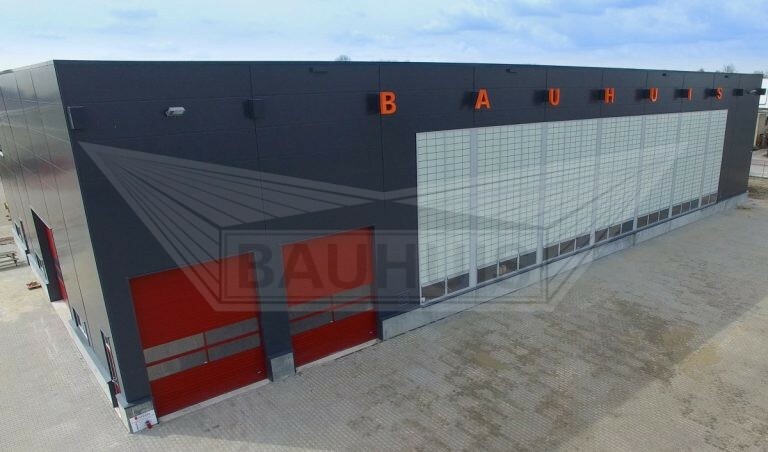 For the application of the foam on the exterior Bauhuis can offer various solutions like a continuous system involving a helical pipe conveyor or discontinuous system with a pipe coating buggy. In the later case the pipe is put with the outer ends on travelling pipe rotation unit and passes a stationary positioned spray gun. PU pipe coating plants are provided with all necessarily PU pipe coating equipment including a tank farm, temperature controlled day tanks, dosing equipment for adding blowing agent and a main mix pump with spray guns all provided by renowned suppliers. Coal tar and bituminous based enamels have been applied since the 1940’s and 50’s and its advantages/ disadvantages in use are well documented. Although not applied in the same volumes as in previous years, mainly due to environmental concerns, the relative low price of the CTE/BA coatings compared to the for example widely used 3-layer means that these coatings are still being applied occasionally. 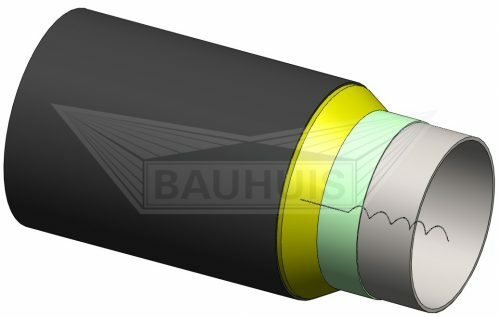 For coating the cutback areas of welded pipe, Bauhuis supplies field joint pipe coating equipment for automated pipe blasting as well as pipe coating. Many Bauhuis field joint pipe coating equipment have found their way on pipe laying vessels or Double Joint & Spoolbase plants worldwide. All pipe handling equipment for joining single pipes into multiple pipe sections is in the Bauhuis product portfolio. Bauhuis knows that in the harsh environment of Double Joint & Spoolbase plants robust and sometimes over dimensioned equipment is required to survive in the long run. Bauhuis, a private owned company located in the Netherlands, has all the resources in place for large scale and efficient pipe coating equipment manufacturing. It employs a crew of 75 experienced technicians to design, manufacture, install and commission pipe coating plants around the world. 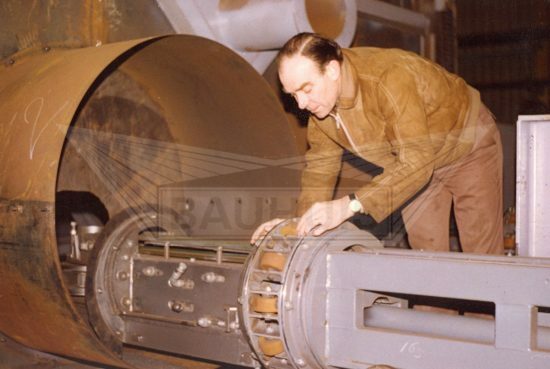 Starting in the early days of pipe coating in Europe in the 70’s, Bauhuis has constantly been innovating its product range in order to keep up with the constant changing requirements imposed by the pipeline coating industry. 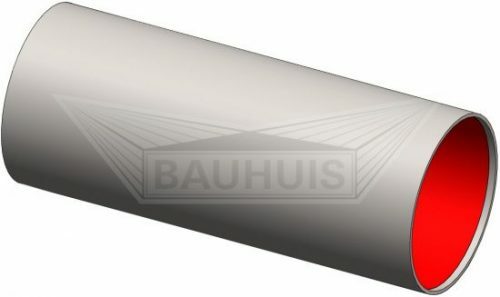 With in-house design & manufacturing capability in every discipline (mechanical, electrical and hydraulic) Bauhuis has always been able to supply state of the art pipe coating equipment. Bauhuis B.V. is a member of the Bauhuis Group. Together with “Bauhuis Industrial Partner”, our machining, welding and manufacturing company, Bauhuis B.V. forms a perfect partnership to supply excellent pipe coating equipment and pipe handling equipment for the on-shore and off-shore market.